*Note the look and features of the products above may differ based on availability at time of order. 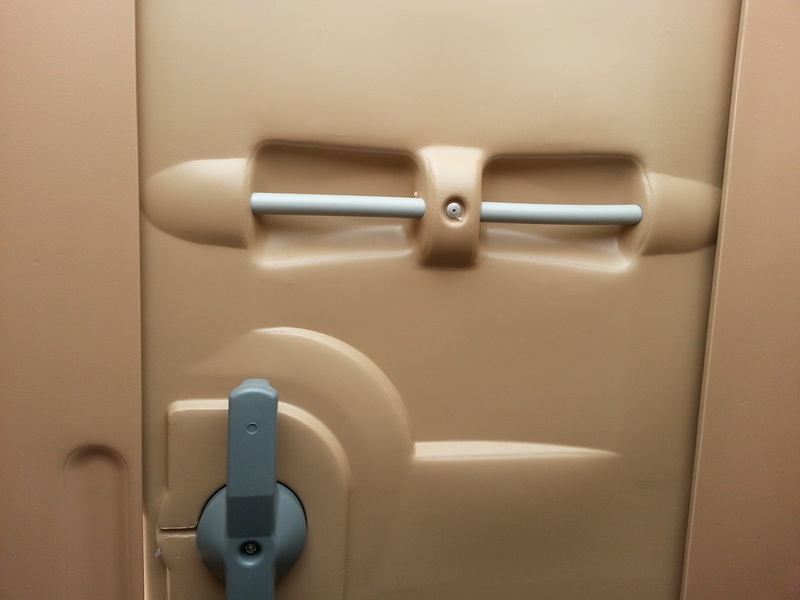 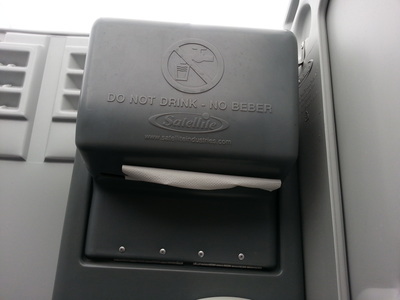 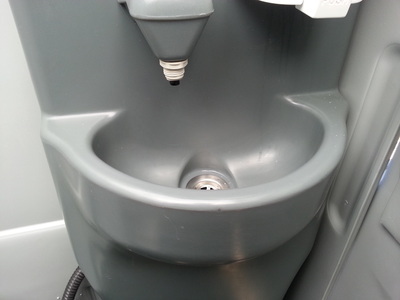 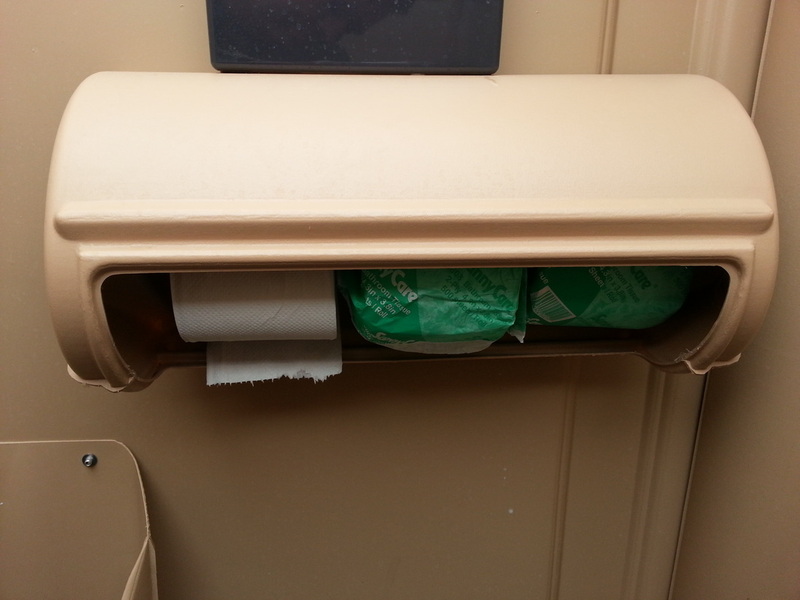 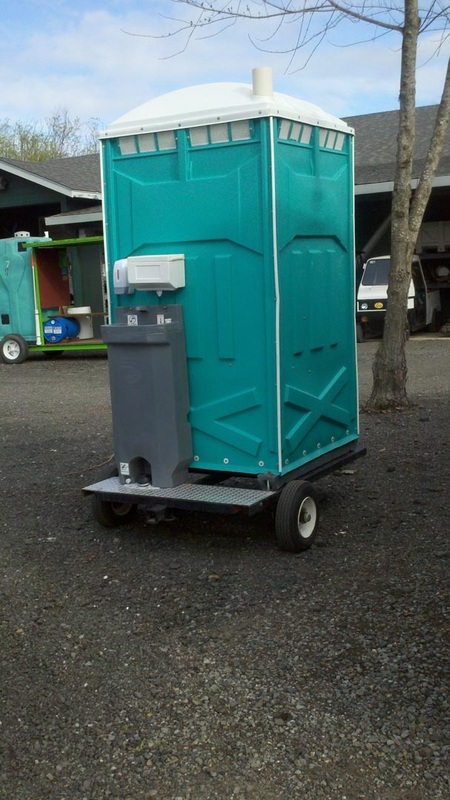 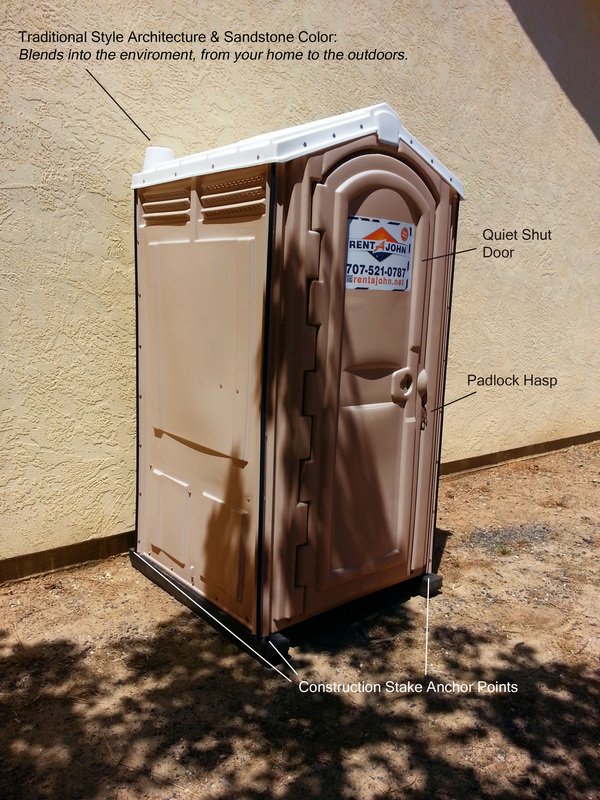 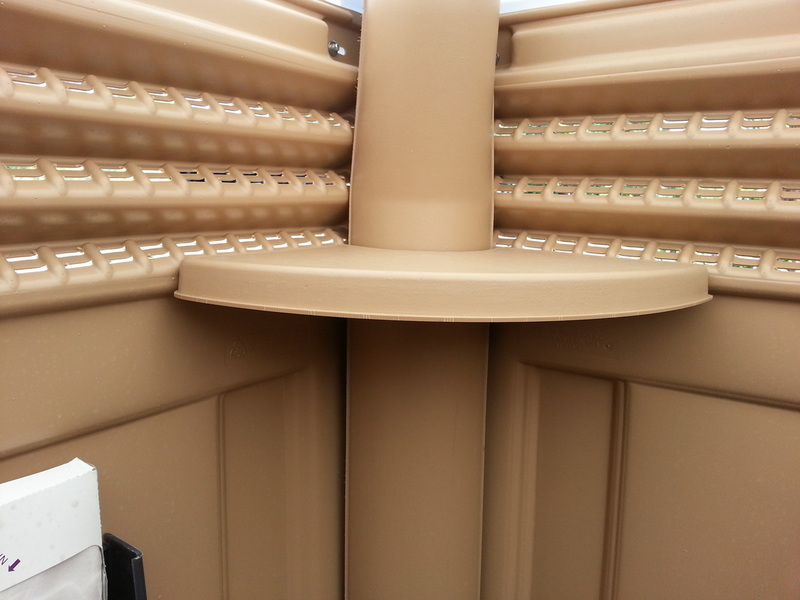 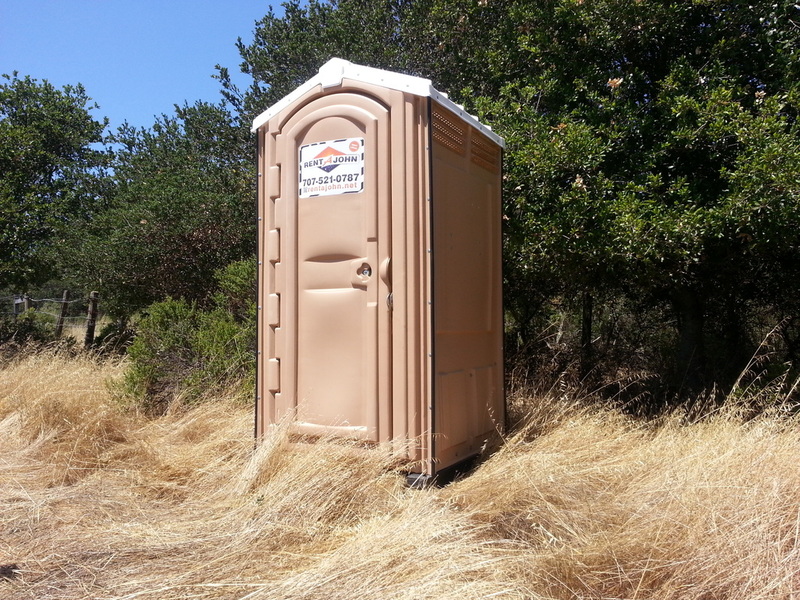 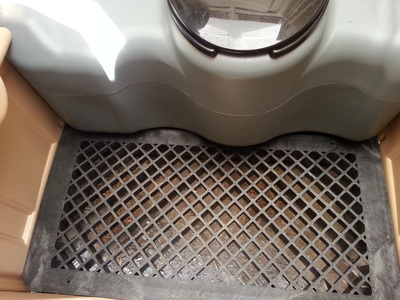 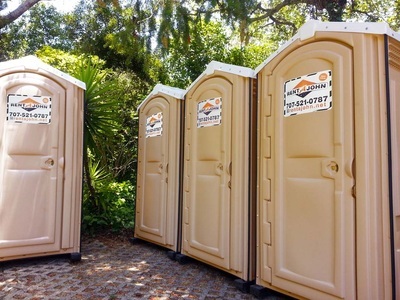 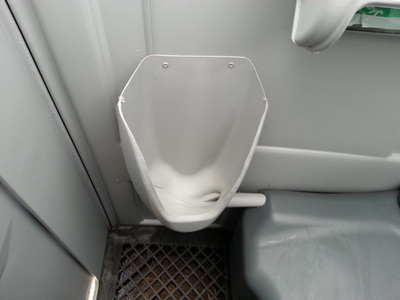 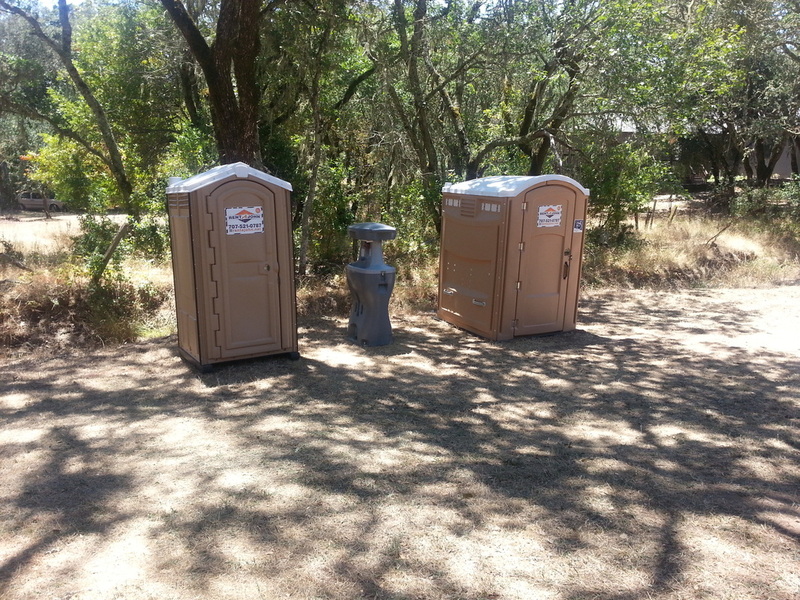 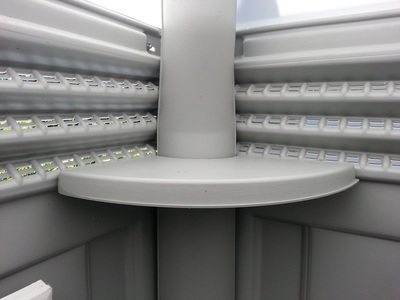 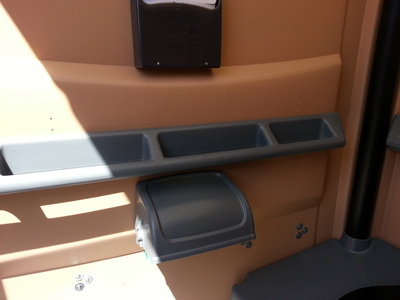 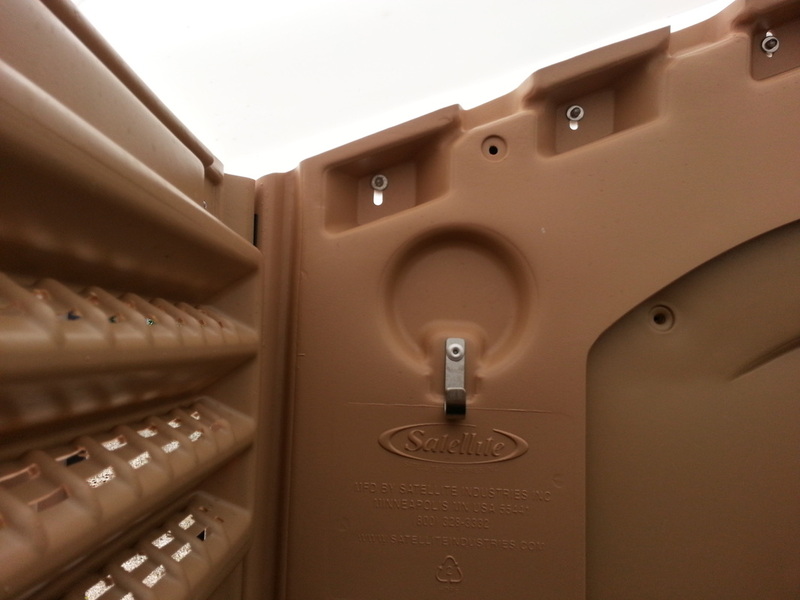 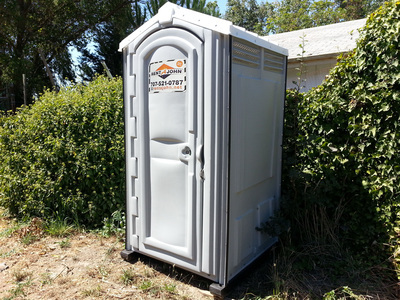 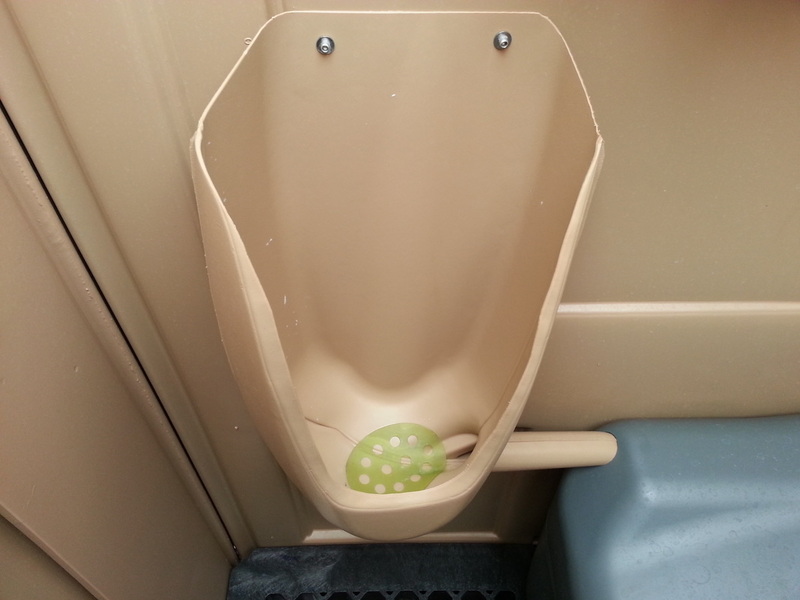 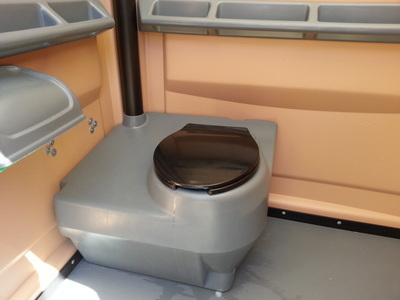 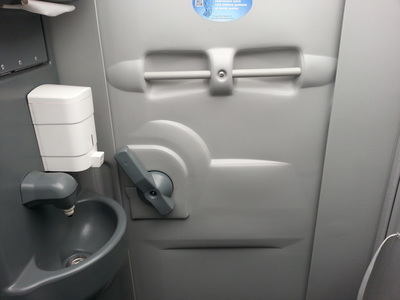 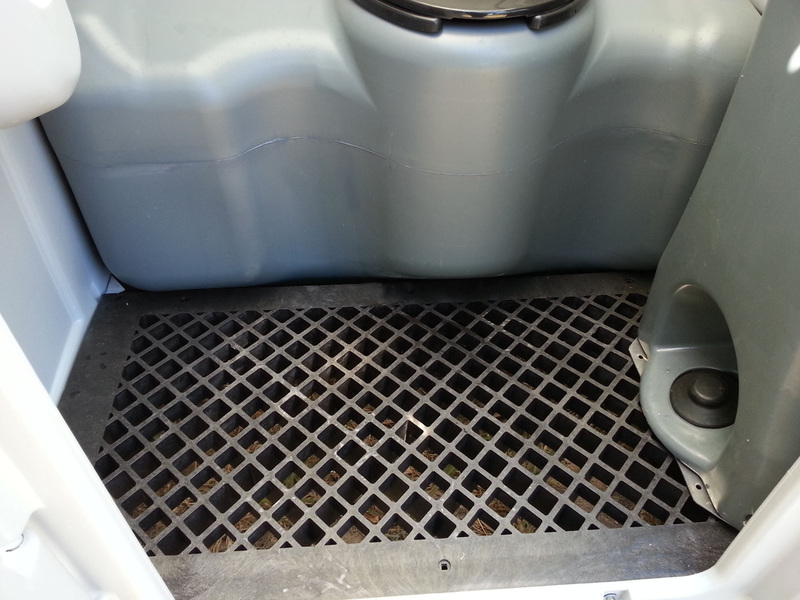 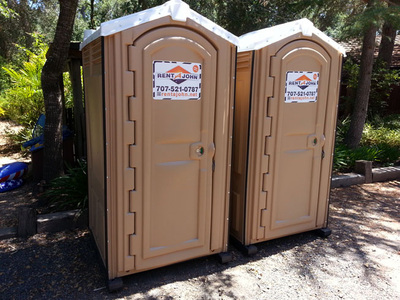 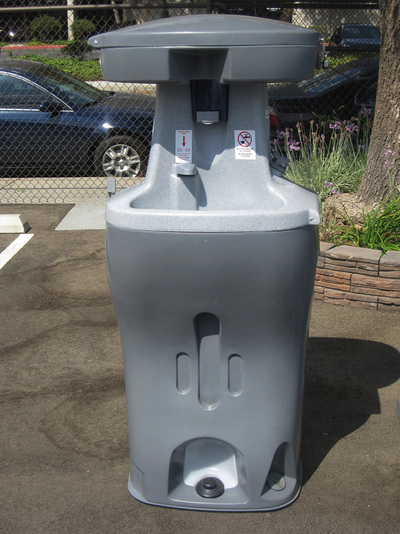 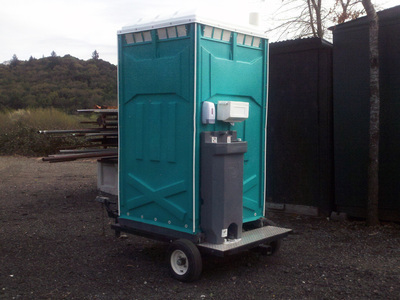 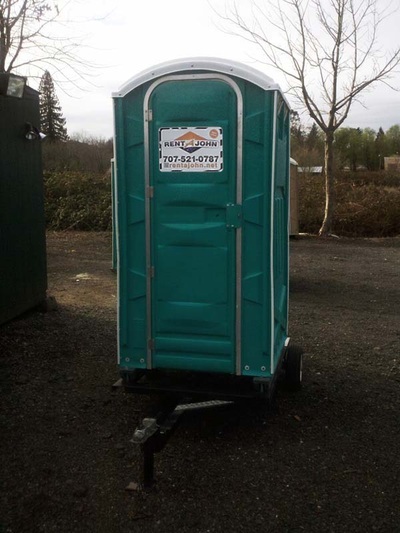 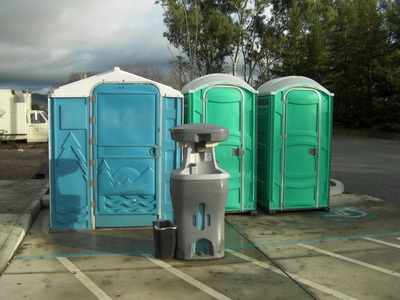 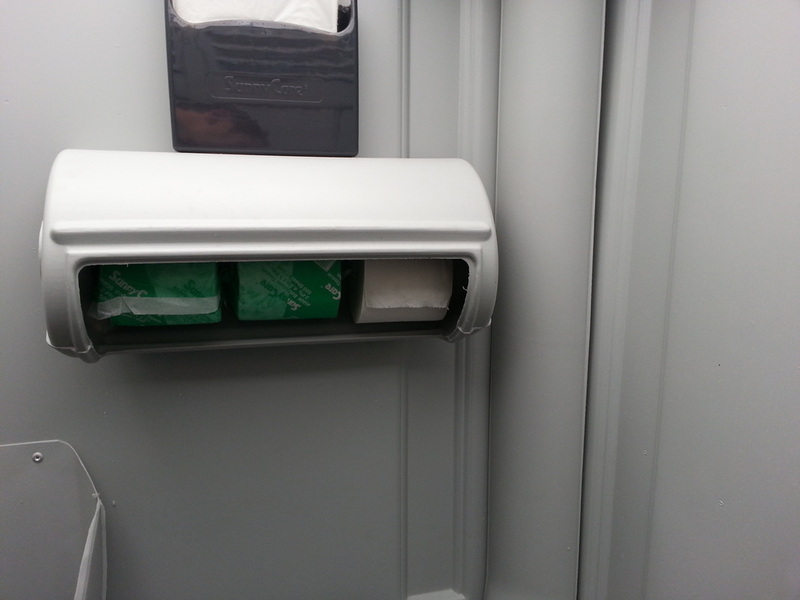 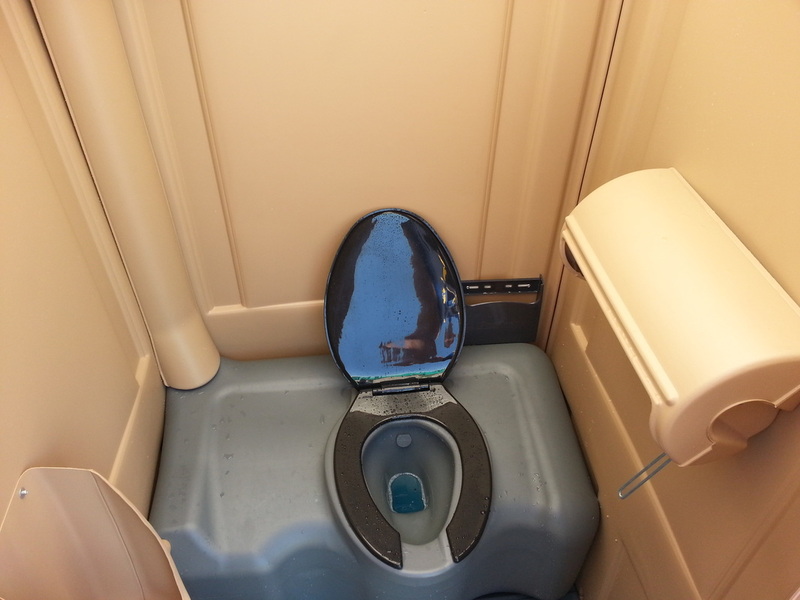 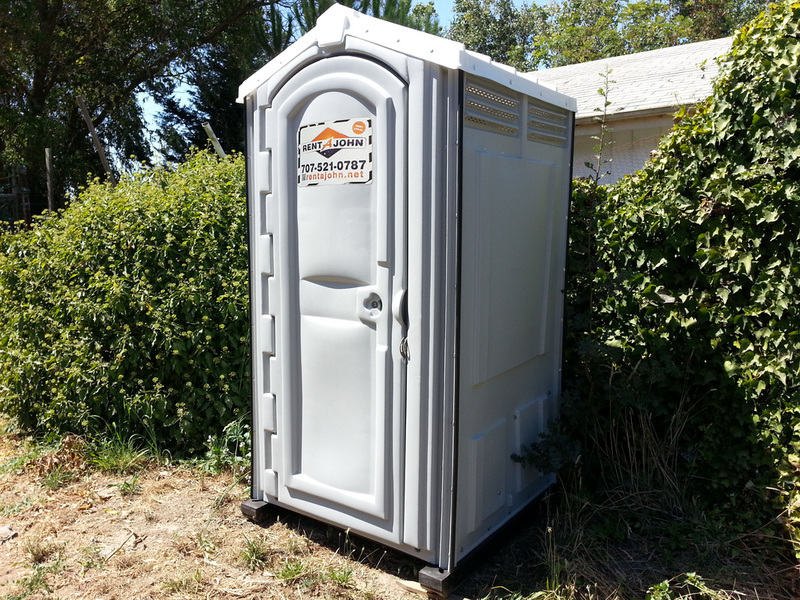 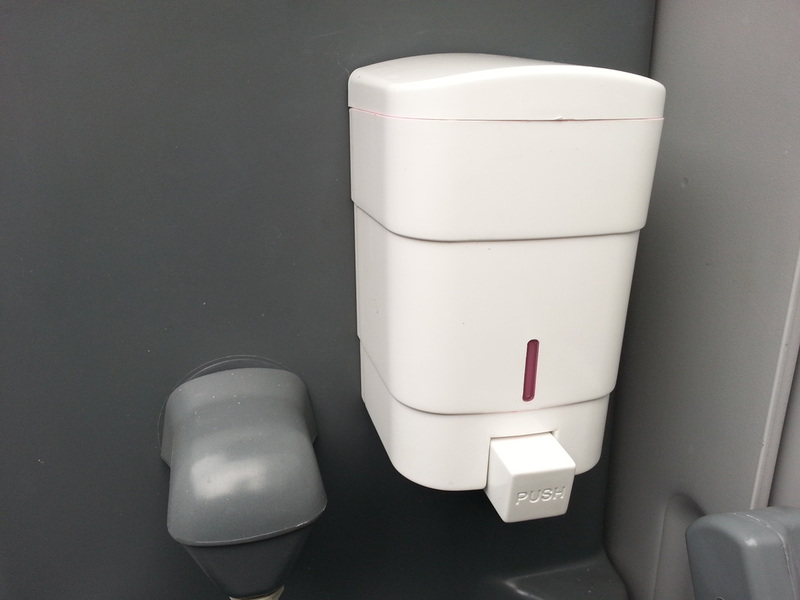 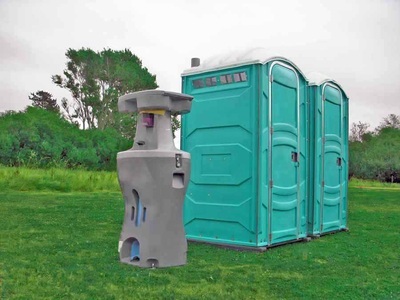 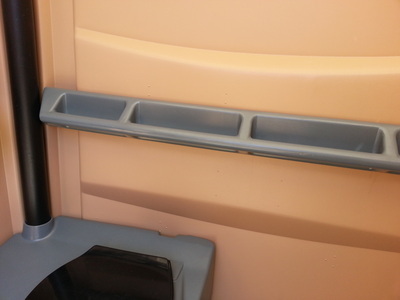 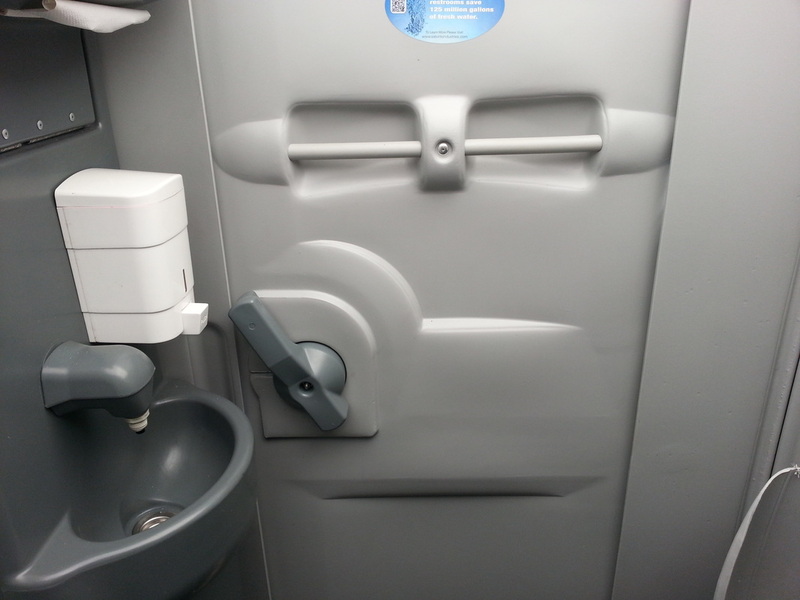 Please click below to compare the different features & benefits of our portable toilet models. 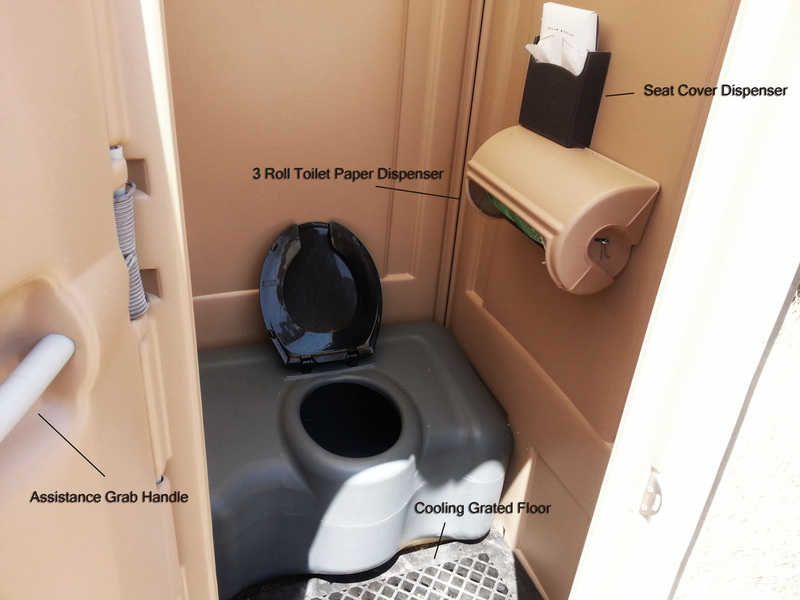 The chart below explains the extra features offered by us verses our competitors. 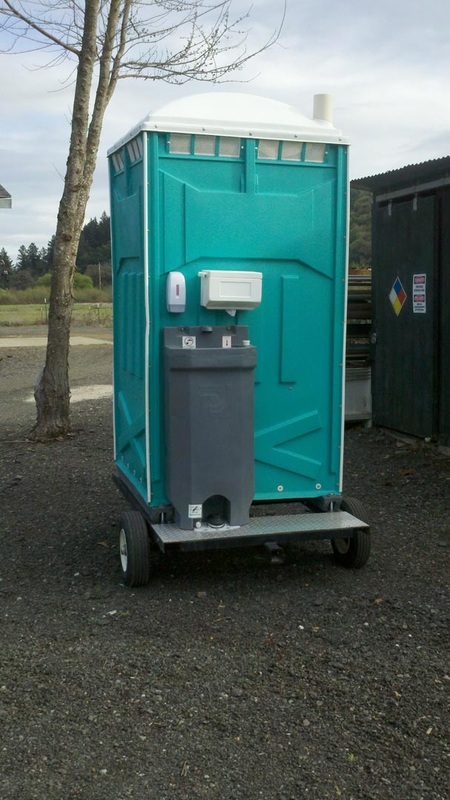 Note: some service features availability may vary from area to area.